You need to talk and listen to resolve any communication issue. 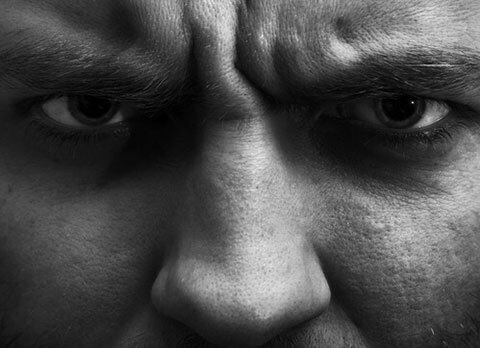 When we are in a self-righteous place of anger we often launch off into a monologue. This type of interaction with another person does not get your message across. It is more likely to shut them down and cause resentment in the long run! If you feel the need to rant at another person it is time to look inward and have an internal chat with yourself. Take yourself off the pedestal and the other person out of the pit. When we are present we do not need to shout to get our message across, think on!